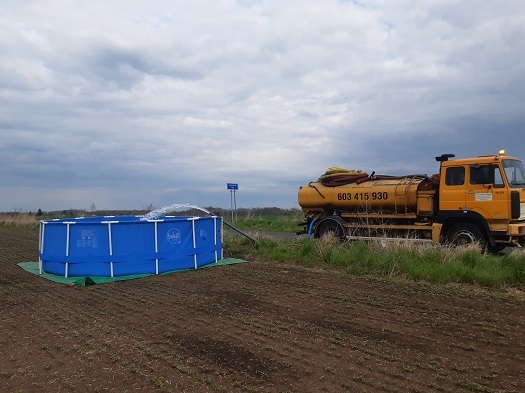 Take advantage of the design, supply and installation of irrigation systems the type of mikrozávlaha, subsurface irrigation or linear irrigation. 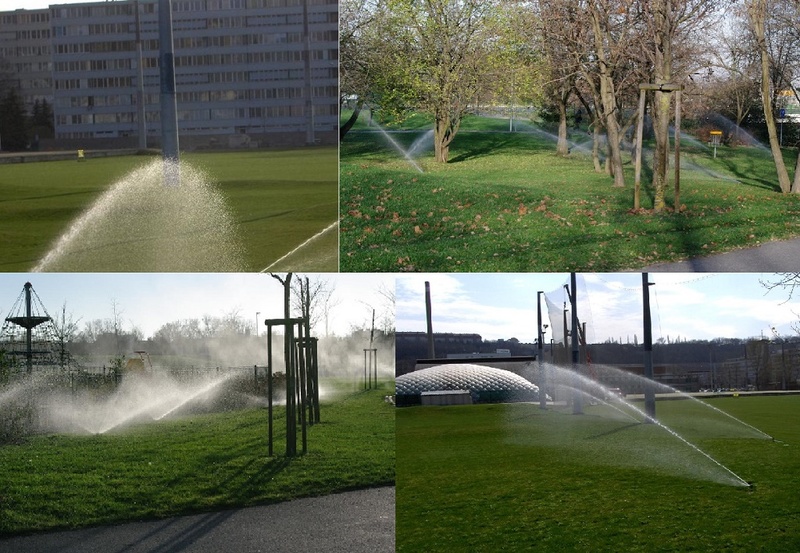 In the product range of equipment for the irrigation, it is possible to find a control units, valves, sprinklers, pipes or filtration units. Ing. Ladislava Nagyova GARD&N s.r.o.